Convincing my husband to join me for a retail therapy day is so much easier when there's bribes of good food, the opportunity to potentially book a holiday and free parking. We were near Edinburgh for the weekend and a visit to Fort Kinnaird was an absolute must. 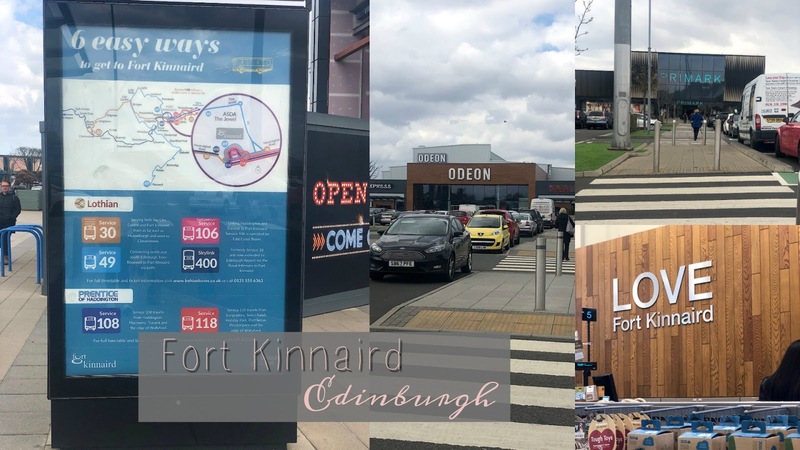 With over 70 shops, restaurants and a cinema, Fort Kinnaird is the second largest retail park in the UK and a must visit for me whenever we're in Edinburgh. Whether you're visiting the Scottish Capital City on a road trip (like us) staying at one of the many lush hotels in Edinburgh and need an easy to reach collection of shops just off the City By-Pass or whether you're an Edinburgh local with a Lothian Buses Travel Card and can hop on the 18, 30 or 49 bus services Fort Kinnaird is so easy to get to. I used to go when I was a student in Edinburgh years ago and since it's had a £13 million expansion it's an even better place to spend the day. 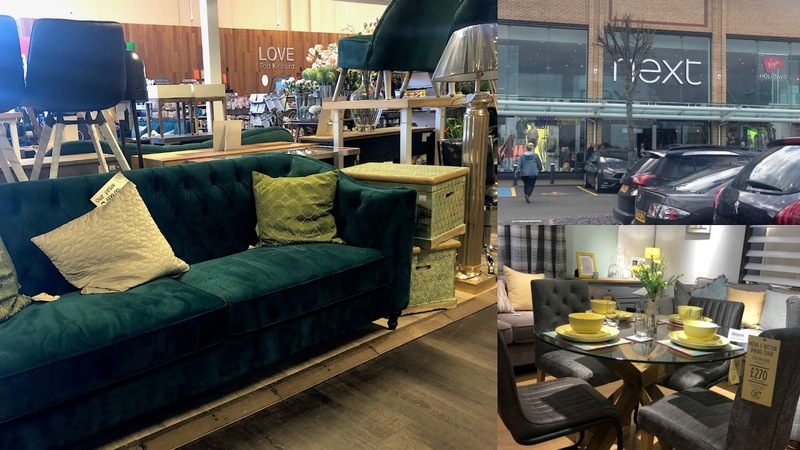 My first stop at Fort Kinnaird is nearly always Primark but because we've been renovating and decorating our kitchen and dining room hitting up all the homeware shops were my top priority. 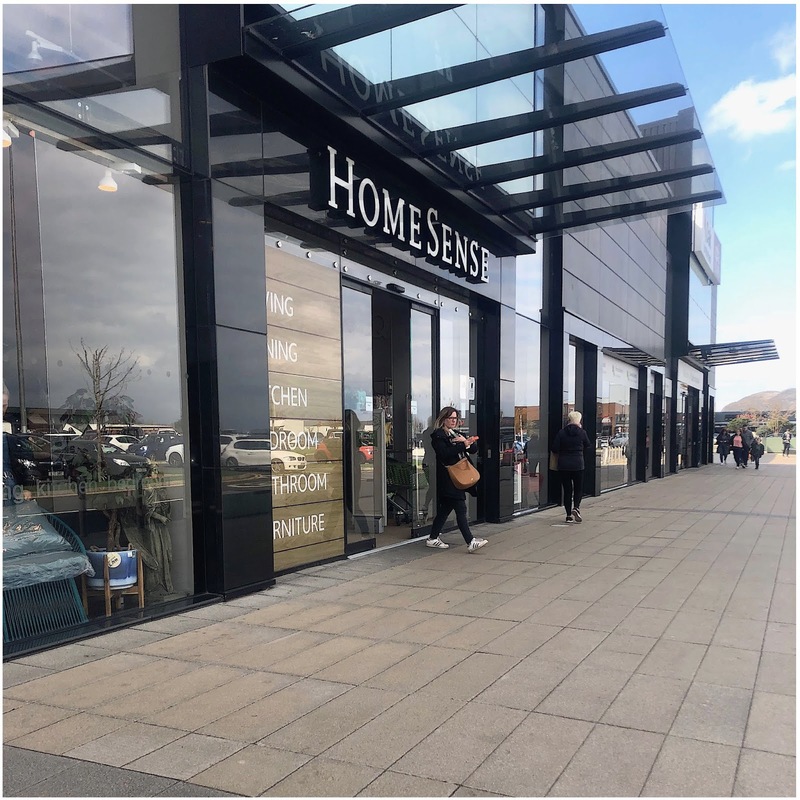 Two of the shops I'd definitely recommend visiting at Fort Kinnaird if you're looking for home decor are definitely Home Sense and Next. Both of these stores are huge with a massive range. We managed to pick out a potential sideboard in Next, got a gorgeous photo frame for the dining room in Home Sense for £7.99 that'll be perfect for a wedding photo and made a start on my food storage system with a large and small jar from Wilko. During this time my husband wandered off to TUI to check out some potential Summer holiday destinations and returned with an armful of brochures and lots for us to discuss over lunch. A bit of retail therapy definitely makes you hungry. There's loads of choice at the Fort. My husband would choose Five Guys every time but I quite like visiting TGI Friday's, Nandos or Frankie and Benny's as there's a lot more to choose from there instead of just burgers and chips. 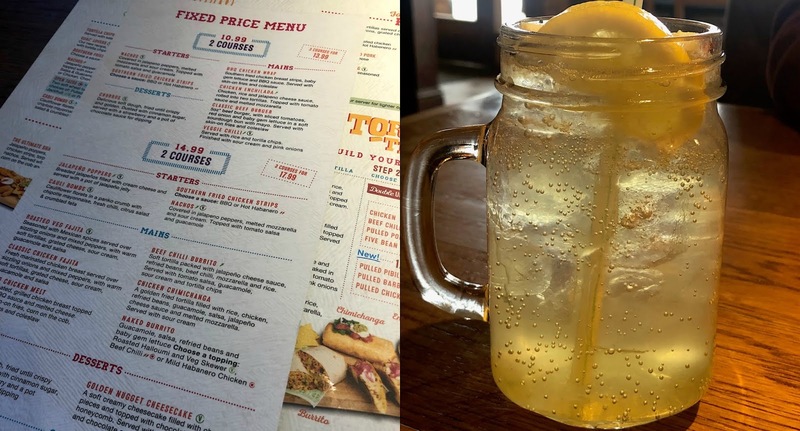 This weekend we went to Chiquito and did a bit of reminiscing from our honeymoon in Mexico. I was quite impressed that even though it was a Sunday they had a good Fixed Price Menu to choose from. We both picked off their £14.99 2 course menu and it was definitely a case of our eyes were bigger than our bellies when I thought I was actually going to manage a cheesecake afterwards! After having a few drinks the night before I needed something refreshing and hydrating. As much as I'd have loved a wee cocktail I went for a mocktail instead and had the Handmade Lemonade. 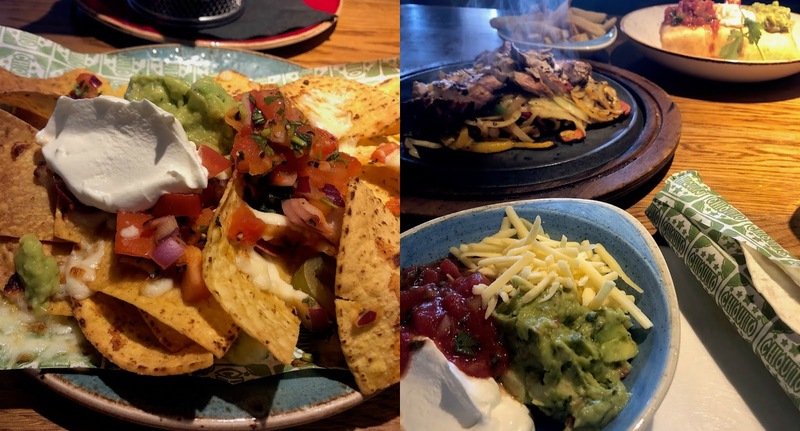 Then my starter was nachos and main course was sizzling chicken fajitas. 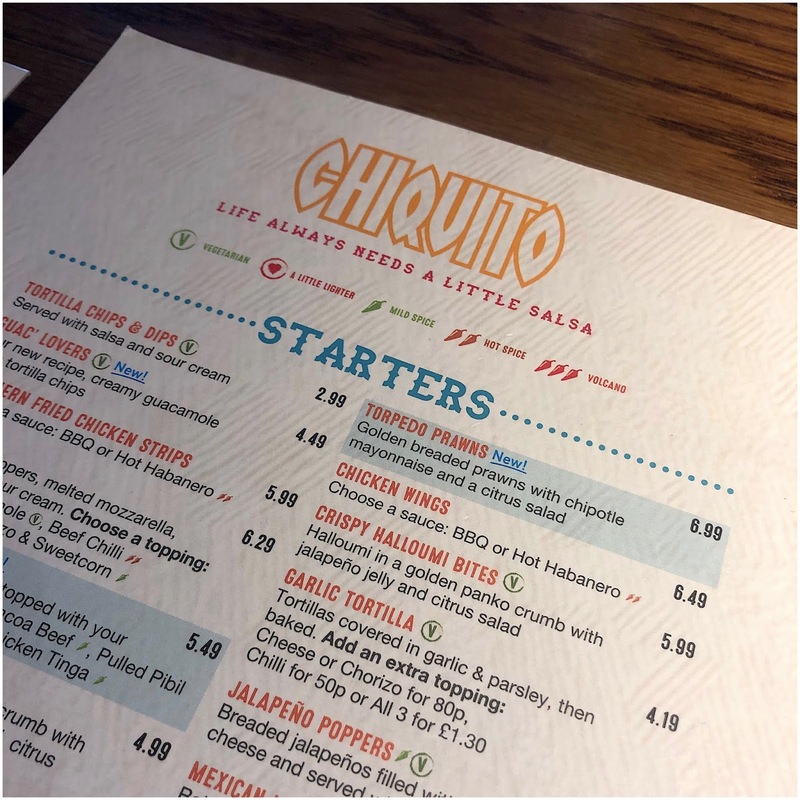 The food was delicious and I'd highly recommend visiting a Chiquito restaurant for a wee taste of Mexico. I already mentioned the fact that there's free parking in Fort Kinnaird and that by itself can be a huge decision maker when it comes to choosing where to shop in Edinburgh. There's close to 2600 parking spaces so even if you're arriving later in the day you can still find somewhere to park up with convenience. This is definitely an added bonus when you're shopping for homeware - you don't want to be walking for miles lugging a bunch of heavy homeware from shop to shop. Because we had a 250 mile trip ahead of us after leaving Fort Kinnaird we stocked up on road trip essentials before leaving. 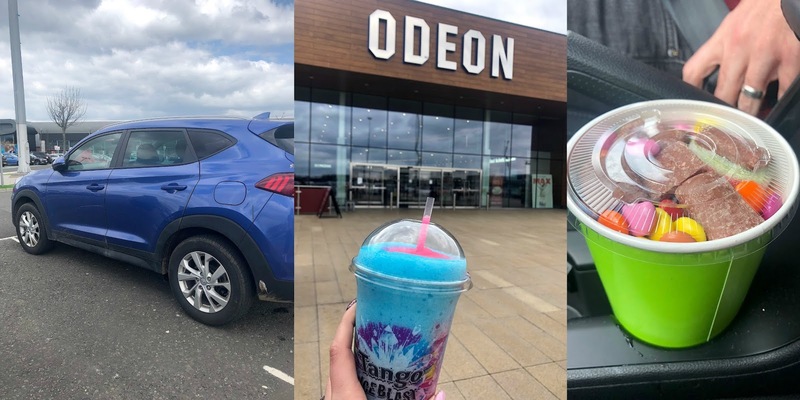 I'd have loved an afternoon watching Dumbo in Odeon with a Tango Ice Blast and Pick N' Mix but instead we got our Large Mixed Ice Blasts to go and stopped off in Wilko for a Large Pick N' Mix to share. This definitely helped keep our hunger at bay on the long road trip home. The spending money for this post was gifted by Hotels.com, but all views are my own.